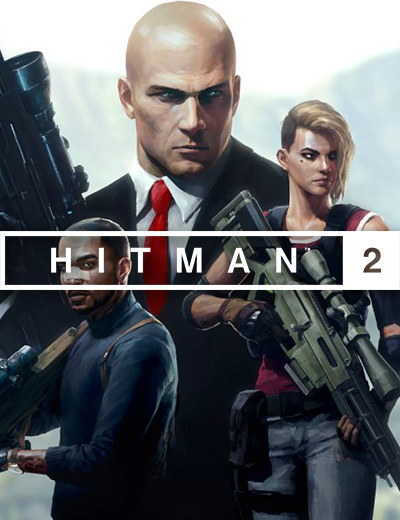 IO Interactive shares a new video introducing the new Hitman 2 Ghost Mode. This is a first for the franchise as the mode is a competitive multiplayer mode. Here, there are two players and five targets. The first to finish their targets wins. In Ghost Mode, there will be two Agent 47’s. Both will start at the same time and the same place. There will be 5 targets to eliminate and those are chosen at random, so no playthrough will be the same. Only undetected kills will earn points and if you kill innocents, points will be deducted from you. There will be two realities in the game – yours and your opponents’. Although, in your reality, you will be able to see your opponent as a “ghost” if by chance you are in the same location. What this means is that you cannot directly harm your competition. And if by chance you mess up your mission and it is already chaos in your end, it won’t affect your opponent’s mission. There are still ways that you can affect your opponent though. The first one is Ghost Crates. You will first start out with no equipment in the game and the Ghost Crates are available to provide you with what you will need. These, however, are shared between you and your opponent. Only one item per person, so, if you get to the crates first, get the best item and your opponent won’t be able to get that anymore. Another thing that could affect your opponent is the “Ghost Coin”, this actually attracts the attention of an NPC in both realities. You can use the coin wisely by attracting an NPC and getting your opponent spotted. Hitman 2 will be launching on November 13 and it will be available for PC, PlayStation 4 and Xbox One. 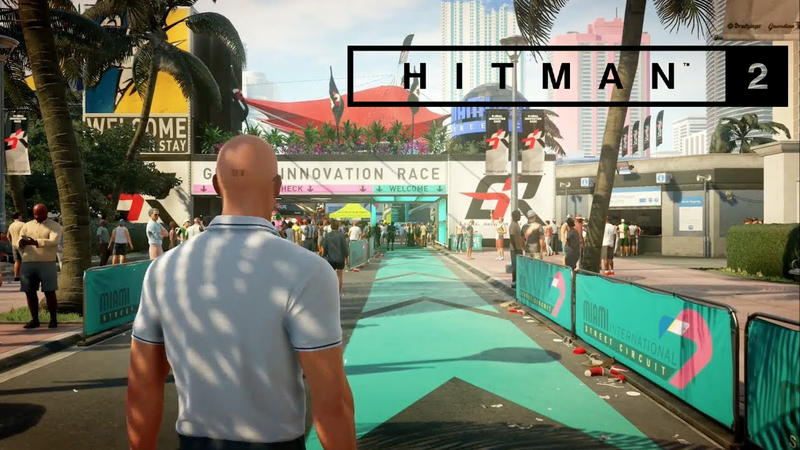 Get to check the new tools that you can use in Hitman 2 all thanks to the trailer that has been shared to us.